Google announced that Jade Raymond will head its Stadia Games and Entertainment studio at its GDC conference in San Francisco, California. Raymond is a Canadian video game producer and executive. She’s also an industry veteran, having founded Ubisoft Toronto and Motive Studios, and has worked at Sony and EA in the past. Raymond’s division at Stadia will work with big and small game developers, sharing key tools and technology to help improve games. 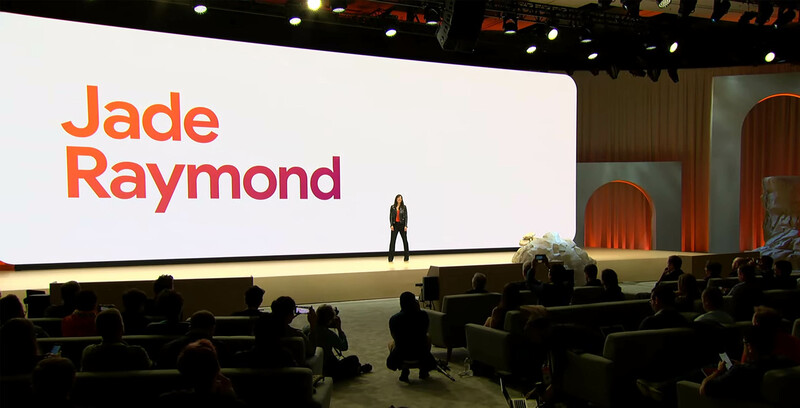 Additionally, Raymond will help in Google’s push to create its own games for Stadia. The company says more than 100 studios already have dev kits for Stadia. On top of that, more than 1,000 creatives and engineers have already started building titles that will work with the service. You can learn more about Stadia here.